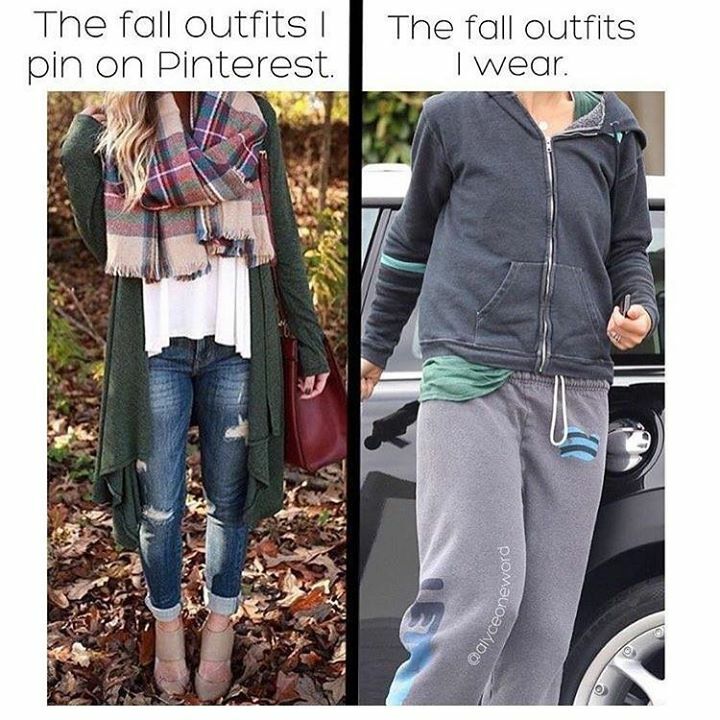 THE FALL OUTFITS I PIN ON PINTEREST. THE FALL OUTFITS I WEA - ProudMummy.com the Web's Community for Mums. THE FALL OUTFITS I PIN ON PINTEREST. THE FALL OUTFITS I WEAR.